You wake up and the first place your mind goes to is dreading the day ahead. It could be your job, social interaction, getting into a car, deciding what to wear, no matter what it is that feeling of anxiety is not new, it occurs regularly. But it wasn’t always like this. You can remember a time when you didn’t feel this way; a time when you weren’t held back by your worries as much as you are now. If this describes you then know that you are not the only one in Sands Point who feels this way. Anxiety disorders are the most common form of mental disorder in the US, affecting 18% of adults 18 years old and older (approximately 40 million people). You may be asking yourself “if anxiety disorders are so common then why don’t we hear about them all the time on the news, radio, internet etc.”? It is true that many people suffer from an anxiety disorder, but it is not a national catastrophe because it can be successfully treated. 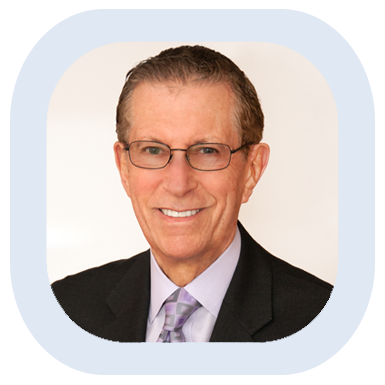 Dr. Robert Cristal is a Clinical Psychologist who practices a specialized form of Psychotherapy, Cognitive Behavior Therapy (CBT), and has helped people in Sands Point and across Long Island overcome their anxiety and take back their lives. If you live in Sands Point or Port Washington, and anxiety has stopped you from living the life you wish, then you will find the help you need with Robert Cristal, Ph.D.
All information provided is provided for information purposes only and does not constitute a legal contract between Robert M Cristal, Ph.D. and any person or entity unless otherwise specified. Information is subject to change without prior notice. Although every reasonable effort is made to present current and accurate information, LinkNow! Media makes no guarantees of any kind.